Tips And Tricks To Look Slimmer In A Lehenga! With wedding season already in full swing, our Indian clothes and how we're going to look in them, is all that we're thinking about for the moment! No matter what size we are, we women never mind looking a little slimmer! That is the truth of life, isn't it ladies?! 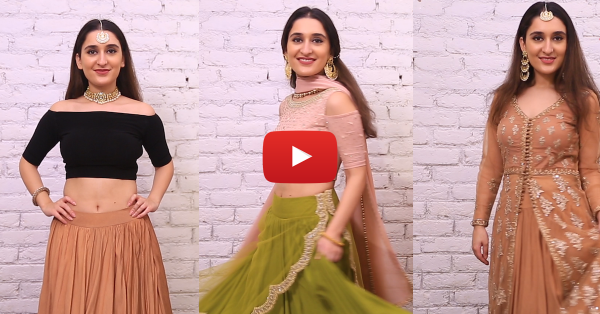 Well, this wedding season, we decided to give you some awesome tips and tricks on how to look slim in a lehenga! Check out this fabulous video and let us know if our tips are helpful to you. Also watch: How To Look Glamorous In White Like Deepika Padukone! Watch the video now!